Suncart extension allows admin to have control over all access and grant access to other admins working under him in his warehouse(s).For instance let say A is the head admin who has 3 warehouses on different location Z, X, Y. Now it totally depends on A what kind of access he wants to permit to the admins of Z, X, Y warehouse. Admins on different locations might be allowed only to see the orders, checkouts, refunding, replacements and other activities happening only in their warehouse or they might be able to see all the activities taking place in all their warehouses. These access are only permitted by main admin under whom these admins are working. But, the main admin has all access and can see every job taking place in every warehouse. The extension allows main admin to request for the product to transfer from one warehouse to another. Granting access does not compromise with security levels. 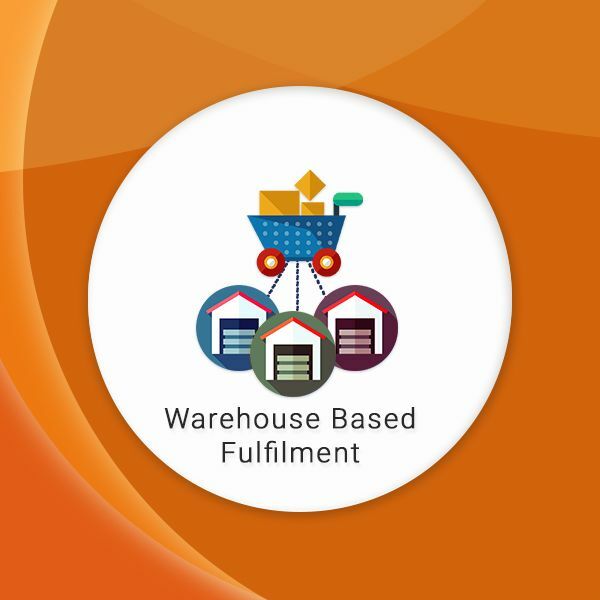 Main admin itself can choose the warehouse which can fulfill the demands. Monitoring the flow of product from the different warehouse to the customers is vital as this gives you a clear image of what is happening in your business. Additionally, admin of every warehouse should have rights to manage every activity happening in the warehouse to maintain the quality of the business. So with the help of our extension get all rights to view the performance and to grant different access to the different admin of the warehouse(s) to improve overall performance. To know more visit our Suncart.